A few months ago, Skai and I were invited for a dinner tasting at Jamie's Italian at Forum, Orchard Road. We've heard so much about Jamie Oliver's restaurant but this was actually our first time in one of them. Posted in Desserts, Dinners, Events, Food, Food tasting, Foodie Fridays, Italian Cuisine, Lemon Tart, Places to eat in Orchard, Places to eat in Town, Singapore Food Blog, Singapore Lifestyle Blog, Sponsored, Sweets. Tags: #Foodiefridays, Food tasting, Food tasting at Jamie Italian, Foodie Fridays, Jamie Italian restaurants, Jamie Oliver restaurant, jamie s italian, Jamie's Italian, Jamie's Italian review, nadnut, nadnut reviews, nadnut.com, nadnut.com - Singapore Lifestyle Blog, Places to eat in Orchard, Places to eat in Town, Singapore Food Blog, Singapore Food Reviews, singapore lifestyle blog, singapore lifestyle blogger on February 12, 2016 by nadnut. Skai aka c(hubby) and I have a little tradition. We must end the year with a good meal and start the year with a good meal. To basically set the tone for the rest of the year! I dayre-ed my last meal of 2015 and also my first meal of 2016. Resharing it here! Hello from #nadskai! Treated the hubby to a delicious meal at Saveur! 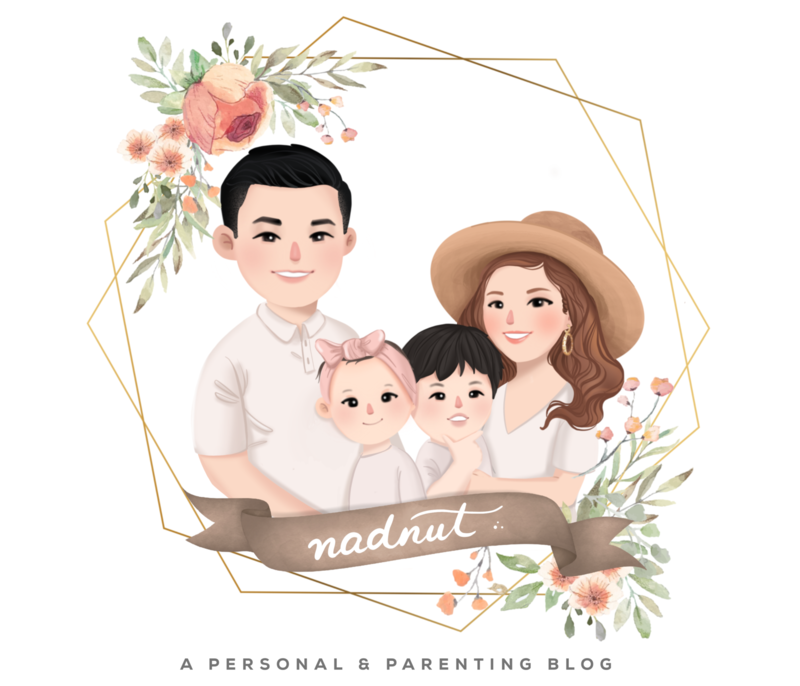 Posted in #nadskai, Dinners, Food, Foodie Fridays, French Food, Love, Places to eat in Town, Seafood, Singapore Food Blog, Singapore Lifestyle Blog, Steak. Tags: #Foodiefridays, #nadskai, Affordable French Food in Singapore, Foodie Fridays, nadnut, nadnut reviews, nadnut.com, nadnut.com - Singapore Lifestyle Blog, Pince and Pints, Pince and Pints Chilli Lobster, Pince and Pints Lobster Roll, Pince and Pints review, Pince and Pints Truffle Roll, Places to eat in Bugis, Places to eat in Town, Saveur Purvis Street, Singapore Food Blog, Singapore Food Reviews, singapore lifestyle blog, singapore lifestyle blogger on January 1, 2016 by nadnut. I was invited alongside the girls for a dinner tasting at Salt Tapas & Bar. I have actually visited Salt Tapas & Bar for a tasting many years ago and was excited to see what new offerings the new Executive Chef Ronald Li will be implementing in Salt Tapas & Bar's menu. Not to be confused with Salt Grill & Sky Bar, the menu at Salt Tapas & Bar focuses on modern Tapas with an Australian twist (inspired by Chef Luke Mangan's culinary personality) and focuses on communal dining. Posted in #mysterymakangirls, Communal Dining, Desserts, Dinners, Events, Food, Food tasting, Foodie Fridays, Places to eat in Town, Seafood, Singapore Food Blog, Singapore Lifestyle Blog, Yours truly.... Tags: #Foodiefridays, Australian food in Singapore, Australian Restaurant Singapore, Australian Restaurants in Singapore, Beetroot dishes, Chef Luke Mangan, Chef Ronald Li, Churros & chocolate sauce, Churros Singapore, Food tasting, Foodie Fridays, nadnut, nadnut reviews, nadnut.com, nadnut.com - Singapore Lifestyle Blog, Paella, Paella of prawns, Places to eat in City Hall, Places to eat in Raffles City, Places to eat in Town, Pork sliders, Raffles City Restaurants, Raffles City Shopping Centre Restaurant, Salt Tapas & Bar, Salt Tapas & Bar review, Singapore Food Blog, Singapore Food Reviews, singapore lifestyle blog, singapore lifestyle blogger, Spanish Food Singapore, Spanish Tapas Bar, Tapas in Singapore, Yummy Paella in Singapore on November 6, 2015 by nadnut.